Helpful Village uses the best modern technology and we have spent more than 2 years building a platform that focuses on the Village Movement needs. Helpful Village is a product with strong foundations and we enjoy discussing and reshaping ideas with the brightest experts, institutions and villages. 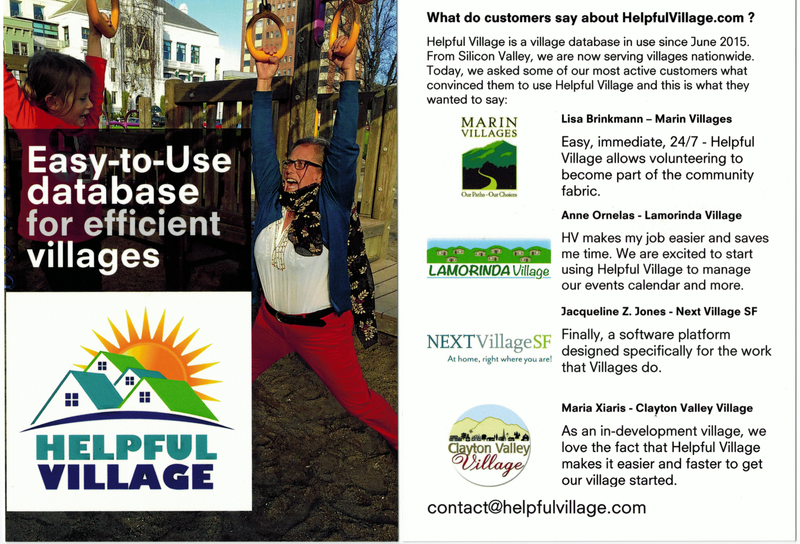 Helpful Village is one of the 21 Hottest Start-ups of UC-Berkeley and the whole University of California System 2016. We are very grateful for all the support we have received from UC-Berkeley. Besides the UC-Berkeley Haas School of Business, Professors and experienced village Executive Directors have studied the Village concept in depth, we are grateful that they share their tremendous knowledge and help us continuously improve our platform. We have been doing volunteer matching for villages since 2015. Today, we have 12 powerful modules that are being used by some of the most visionary villages in the nation. The majority of Bay Area villages are already on Helpful Village! Our marketing strategy is simple: Build the best technology for villages and share with all villages their success stories and achievement. Besides being the most popular Village technology in Northern California, we are expanding nationwide and we already have villages using our system and accomplishing their goals in places such as Massachusetts, South Carolina, New Mexico and elsewhere. 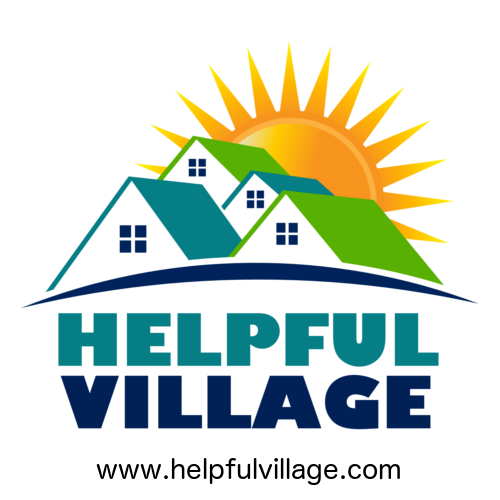 If you are involved in the Village Movement and you want to know more about Helpful Village, please leave us a message on our website www.helpfulvillage.com and we will be glad to tell you more and schedule an online demo.